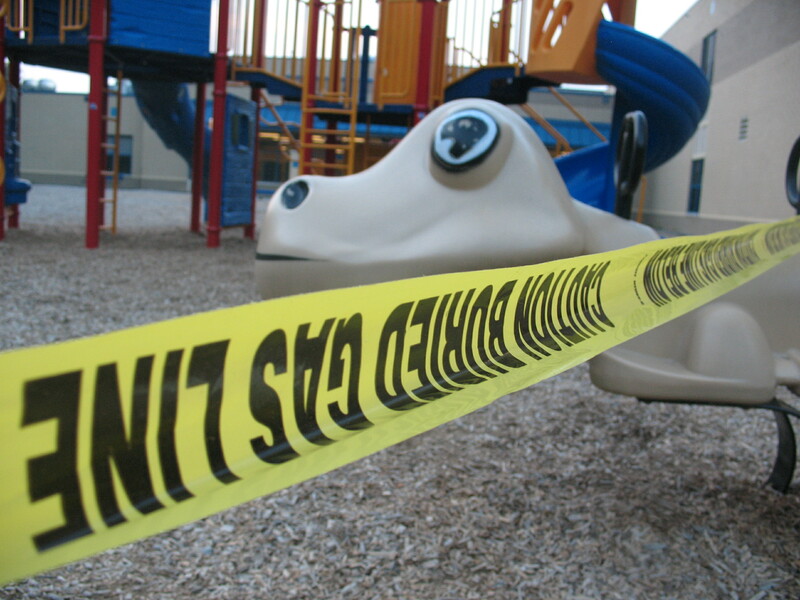 Fire departments, police departments, the Department of Environmental Protection, and other agencies are currently checking and testing the grounds of Skyview Elementary trying to figure out what made people dizzy and nauseous this morning, sending one teacher to the hospital and forcing the evacuation and closure of the school for the day at least. Currently suspected are pollutants – gases, toxins? – coming in the from the outside. From where would such pollutants originate? From incompetent school siting decisions. Monongalia County Schools is in the process of siting another new elementary school. The parents of Suncrest Primary and North Elementary students would be well advised to oversee and direct the process themselves. Otherwise they might end up with another lousy school siting like Skyview Elementary, University High School, Eastwood Elementary, and Mylan Park Elementary. The Mon Schools administration and school board has proven to be neither trustworthy nor competent in matters of school siting, at the least, as we have documented here in great detail. 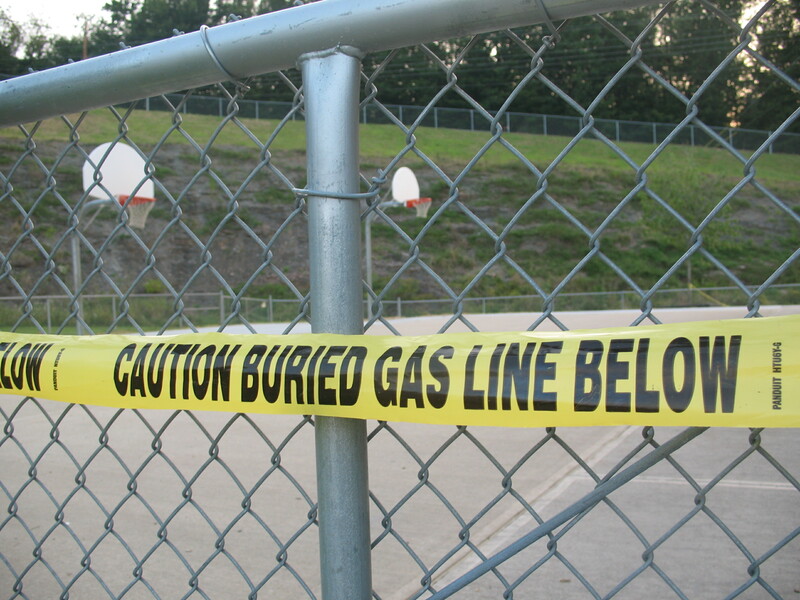 Skyview Elementary To Be Hit By Gas Well Air Pollution? Duane Nichols, spokesman for the Mon Valley Clean Air Coalition, said the two well sites are too close to the Skyview Elementary and Westwood Middle schools, just off River Road, as well as to the area’s water supply and the other facilities in the Morgantown Industrial Park. Bartolo said he understands there’s concern for the public welfare and what sort of impact Marcellus shale drilling could have on water and air. “It makes sense to me with that kind of impact looming over us that somebody puts the brakes on this and further investigates it,” he said. And now “a fixed frac water recycling facility in the Morgantown Industrial Park” is moving in on Skyview Elementary. What’s next, a nuclear waste dump? That’s what happens when Mon Schools sites schools with great negligence: the unknowable and the uncontrollable.